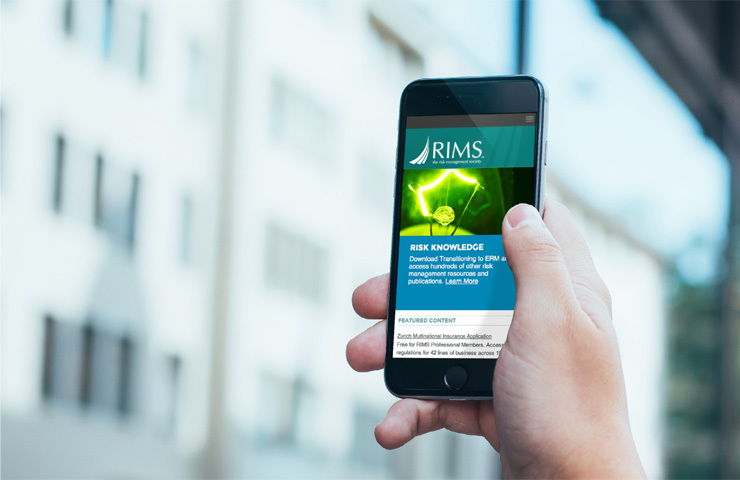 IridiumGroup redesigned the flagship website for RIMS, the risk management society, which is the world’s leading organization dedicated to advancing the practice of risk management. 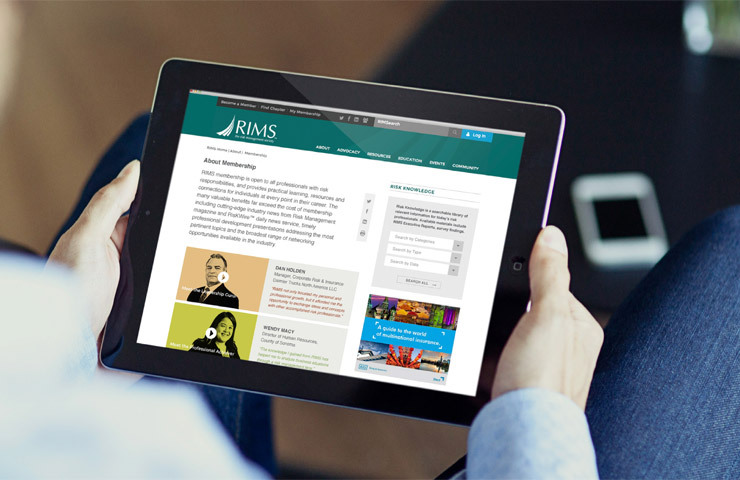 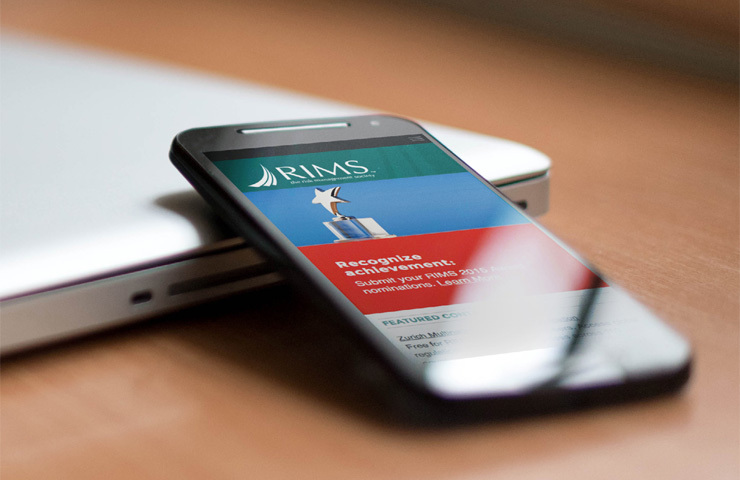 Serving over 11,000 professional members in more than 60 countries, RIMS is the preeminent source for knowledge, development and networking, and emerging trends in risk management. 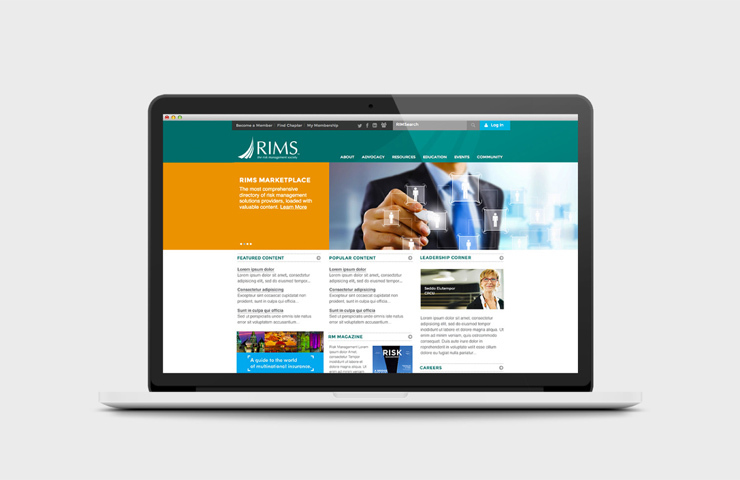 Our group collaborated with RIMS executive management starting in late 2013 to conduct internal and external stakeholder research, a technology and functionality audit, content analysis and curation of the existing website. 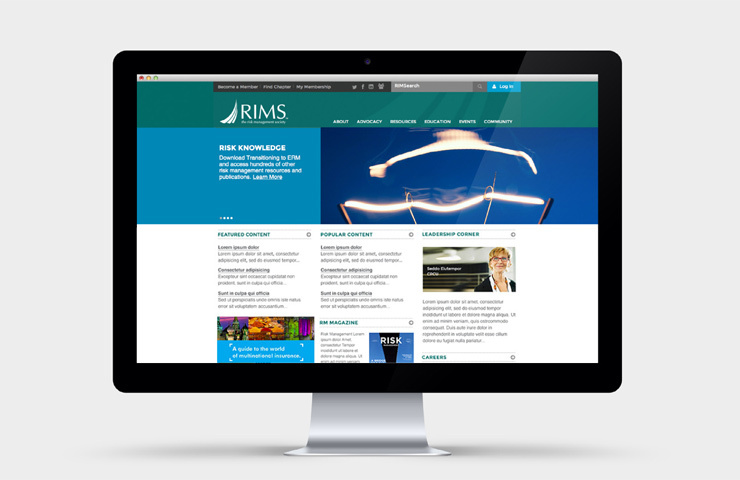 The resulting information served to guide a redesign of its content and features for members that offers a richer, more engaging and efficient user experience.